Via Romano Vineyards is a Taste of Italy, located in the heart of Apple Hill and the El Dorado Gold Country. 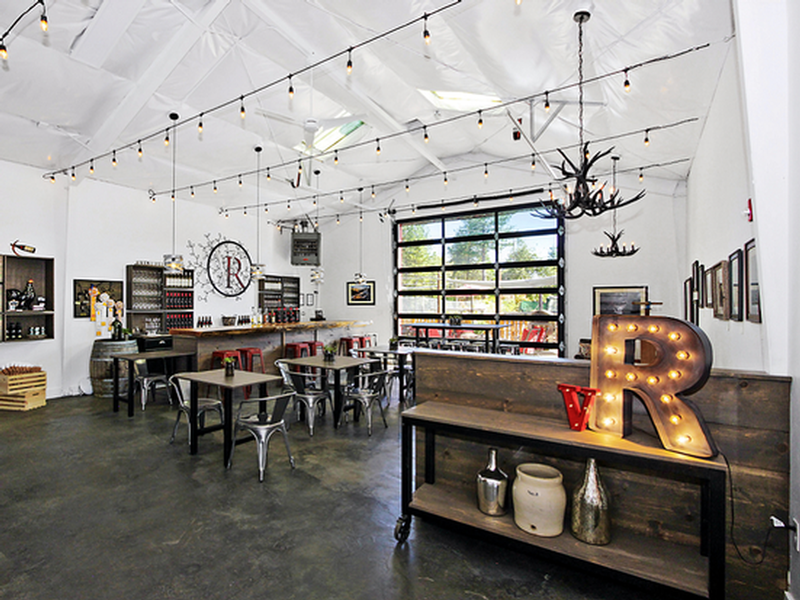 What was once a tractor barn in the 1960's is now a family-run, barn-inspired tasting room. Tastings are available between 11am and 5pm for $5 per person, with one tasting fee waived per bottle purchased. We also offer wine by the glass, and host a number of events each month. See our event calendar for tickets and details. For large parties (8 or more) or special requests, please contact us directly to make an appointment at 530-269-WINE (9463) or info@viaromanovineyards.com. 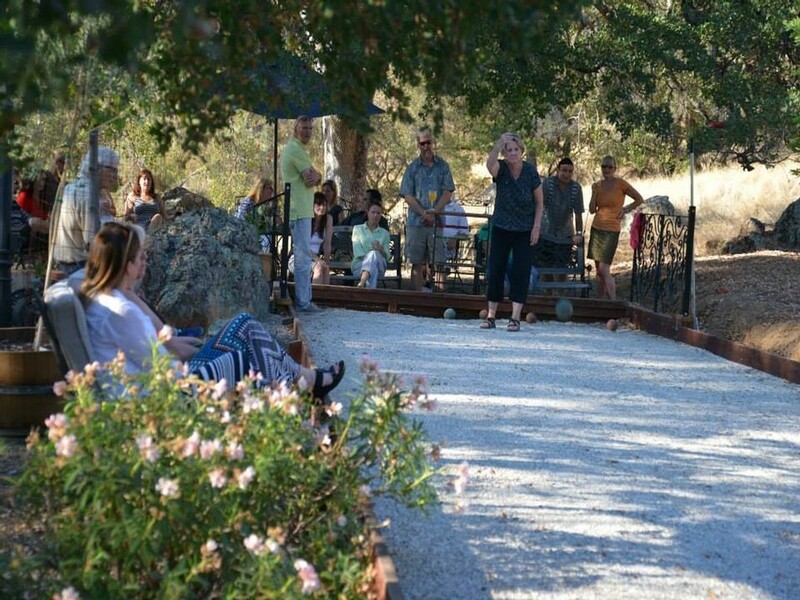 RESERVATIONS ARE REQUIRED in advance if you're coming in a limo, bus, or any group of 8 or more with non-waived pre-payment of the $5 tasting fee, so that we can be properly staffed and prepared to show your group the best Via Romano Vineyards has to offer. Groups that arrive without an appointment will be accommodated only if space and staffing allow. Our tasting room combines the vintage barn inspired style with the natural attributes of its historic Gold Country location. 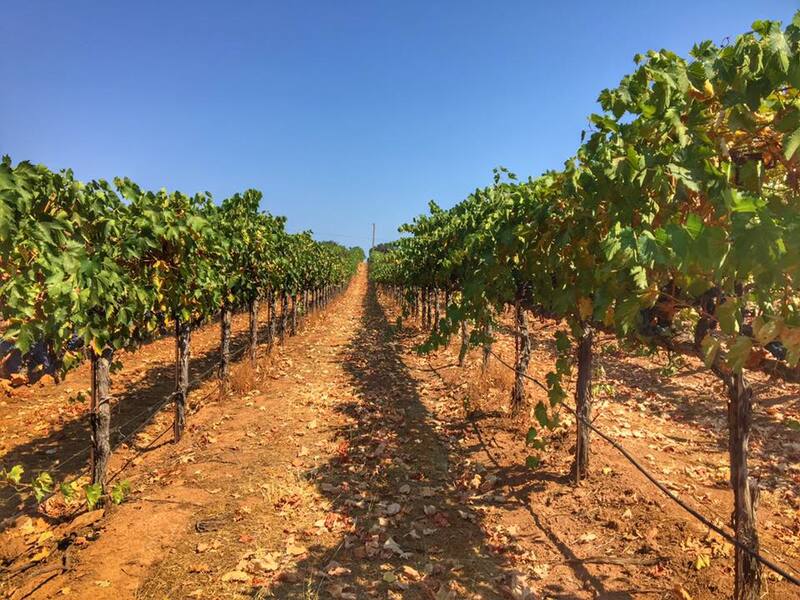 Our vineyard is located on our family's land in El Dorado, one of the state’s most esteemed viticultural regions.